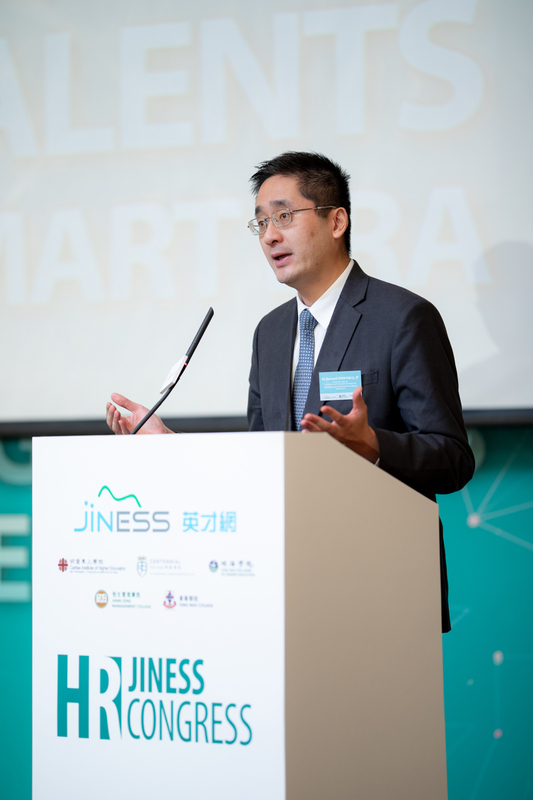 JINESS (Joined-Institution Network for Student Success) hosted the JINESS HR Congress on 12th October 2018 (Friday) at the Harbour Grand Hotel, North Point. It provided opportunities to HR professionals to share insights and experiences in the new economy and blend digital technology into the business and workplace. 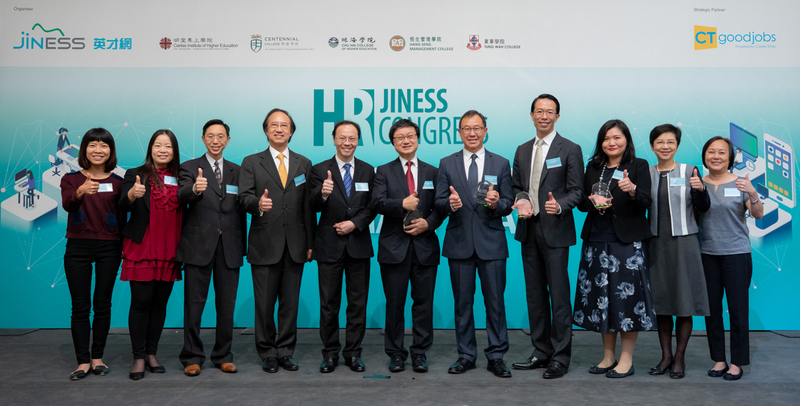 Under Secretary for Commerce and Economic Development of the HKSAR, Dr. Bernard Chan Pak-li, JP was invited to be the Guest of Honour and delivered speech at the HR Congress. The Congress witnessed 400 delegates, more than 200 business leaders and 8 sharing sessions. 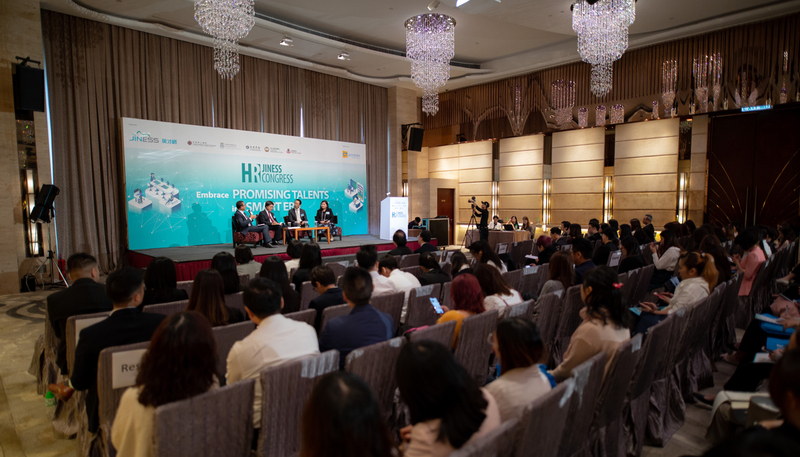 The Congress aimed to showcase the most innovative HR Technology trends and also give ways of capitalising high performing young talents in contributing to the sustainable development of Hong Kong. This is a unique opportunity for HR professionals, business executives and community leaders to come together to share insights into workforce and talent management.